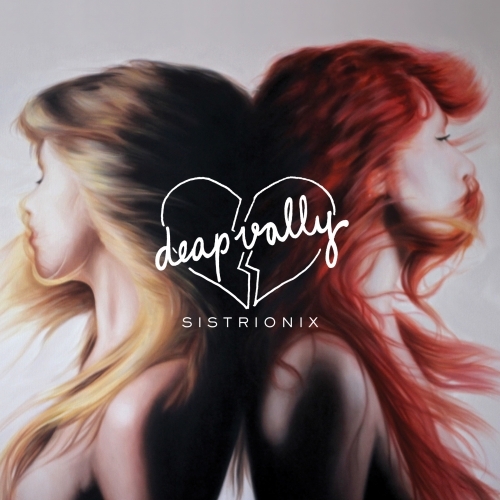 Fresh from performing at this year's Glastonbry festival, Deap Vally have just released their debut album Sistrionix. You can listen to a preview of the album below and see what you are missing out on if you don't already have a copy. Sistronix includes previous singles "Baby I Call Hell", "Lies" and "End of The World" and "Gonna Make My Own Money". Sistronix is available to download now on iTunes.